Everything football coaches need to streamline practice, skyrocket your team's skills and out-play your opponents. Create professional quality plays and playbooks with just a few taps. Access a complete library of championship proven drills and plays right over your mobile device. The easy way to develop baseball skills, design killer practices, and out-play your opponents with proven strategies and tactics! Access more than 116 fun, fresh and effective drills for hitting, pitching, baserunning, fielding and athletic development. Our flagship app. 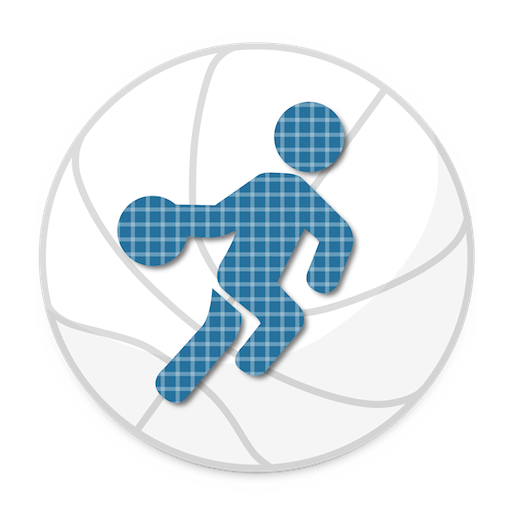 Basketball Blueprint provides everything you need to eliminate your coaching stress, save time, and start having more success with your team today! Packed with drills, plays and coaching tools to boost your coaching success. With Hockey Blueprint, you can effortlessly draw professional looking diagrams and share them with your team, with just a few taps! It's the cleanest and simplest way to build your own library of plays and drills! With Soccer Blueprint, you can effortlessly draw professional looking diagrams and share them with your team, with just a few taps! It's the cleanest and simplest way to build your own library of plays and drills! 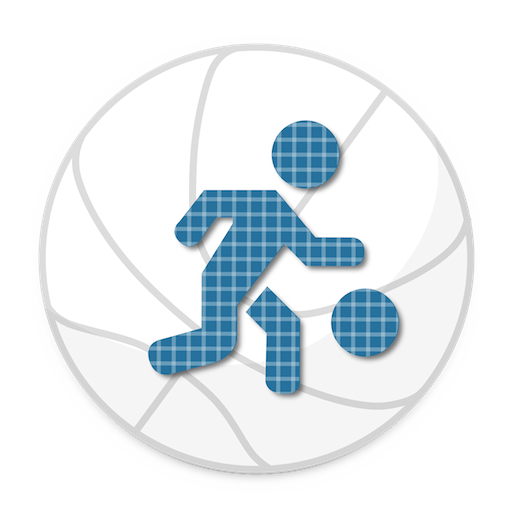 With Soccer Blueprint, create plays and drills using a half field and full field backgrounds, while intuitive drawing tool makes it easy to draw passes, shots and player movement and design strategies for set pieces, possession, throw-ins, corner kicks and more! With Lacrosse Blueprint, you can effortlessly draw professional looking diagrams and share them with your team, with just a few taps! It's the cleanest and simplest way to build your own library of plays and drills! The Baseball Hitting Drills & Mechanics app is perfect for baseball and softball players of all ages who want to improve their hitting skills and get better results at the plate. This app is perfect for baseball players of all ages, who want to improve their pitching skills and become a dominant force on the mound. Want to improve your shooting? Extend your range? Become a dangerous threat from any spot on the floor? Download the Basketball Shooting Drills app today and you'll get instant access to 25 game-tested drills for becoming a deadly shooter! Want to develop pro-level on-ball and off-ball defensive skills? Build superior defensive instincts and teamwork? Shut down your opponents and win more ball games? Download the Defensive Drills App today and get 19 championship-proven drills to dramatically boost your defensive effectiveness! Want to inject massive offensive firepower into your game? Develop explosive on-court quickness to blow by defenders at ease? Become your team's "go-to" scoring threat in the clutch? Download the Basketball Offense Drills app today and get instant access to 23 game-tested drills to dramatically boost your scoring skills! Want to develop ball-on-a-string handles? Break down defenders off the dribble and get all the way to the rim? Control the tempo, eliminate turnovers and become a world-class ballhandler? 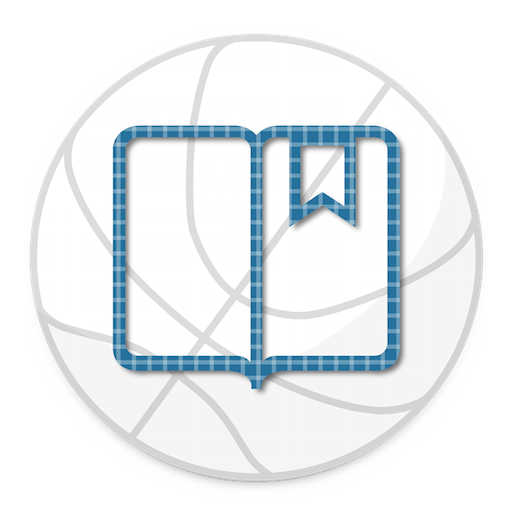 Download the Basketball Dribbling Drills app today and you'll get instant access to 29 championship-proven drills to build pro-level ballhandling skills! Discover 30 simple, fun and effective half-court sets to get more easy baskets for your team! The Basketball Offense Playbook is packed a variety of proven plays, all designed to improve your spacing, create better ball movement, and get more high percentage shots for your team! 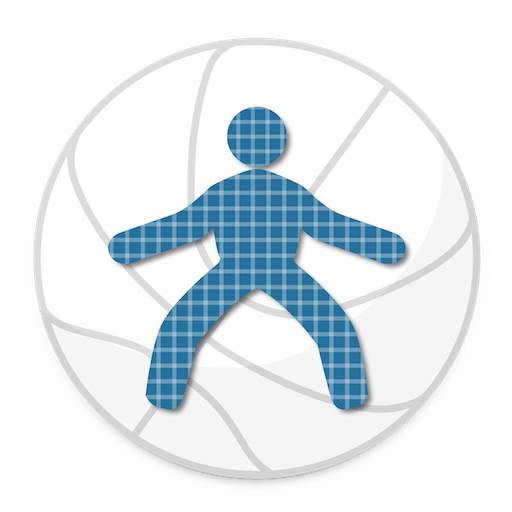 With Basketball Clipboard, you can effortlessly draw professional looking diagrams and share them with your team, with just a few taps! It's the cleanest and simplest way to build your own library of plays and drills!